Halloween brings out the kid in me, and since last year's post on Halloween movies for kids and kids-at-heart was so popular, I decided to do a part two! Below you'll find a list of some frightfully fun movies, cartoons and specials perfect for family-viewing on Halloween! 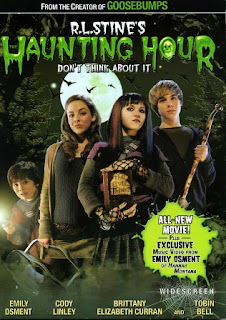 I love the gothling babybat character of Cassie in this tween flick! Plus, it features Tobin Bell of Saw fame and a great R.L. Stine spook-tale! 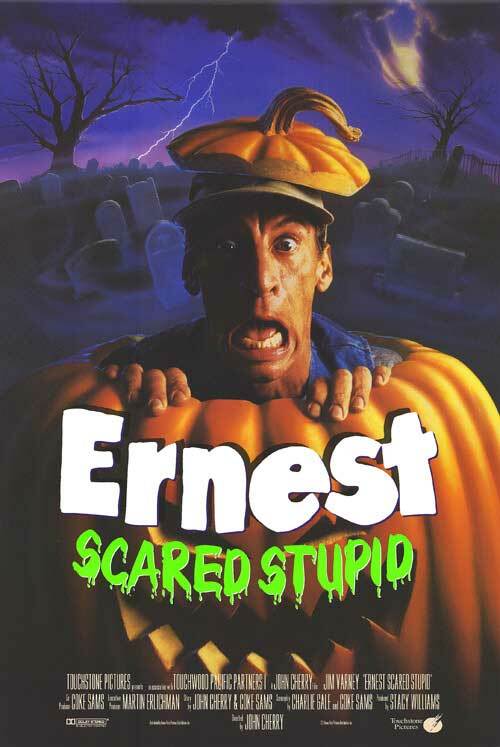 Everybody's favorite know-it-all, Ernest P. Worrell, scares up heaps of hilarious laughs in this frightfully funny comedy! The loveable lunkhead is in for a devil of a time when he accidentally unleashes an evil demon from its sacred tomb, causing the awakened foe to go on a devastating rampage. Ernest desperately attempts to prevent the destruction of town, but a 200-year-old curse renders Ernest Scared Stupid! And that's when the fun and adventure begin! Loaded with uproarious hilarity, and a host of outrageously kooky characters, this big-screen treat delivers off-the-wall nuttiness that's sure to drive you wild any time of the year! If you are looking for more slapstick than spook this holiday season, definitely check out this silly flick! However, I do have a friend who swears the trolls in this movie give her nightmares and she still cannot watch it to this day! 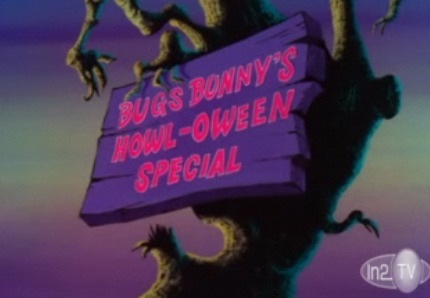 You cannot go wrong with Bugs Bunny's antics this Halloween! Who can forget Witch Hazel or Gossamer?! For an added bonus, check out "Hyde and Hare", Looney Toons' take on Dr. Jekyll and Mr. Hyde! 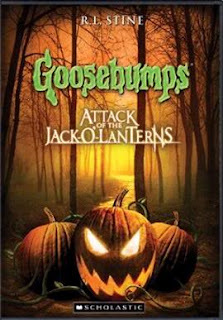 This DVD contains three episodes from R.L Stine's popular Goosebumps series, but the one of note is the titular "Attack of the Jack-O'-Lanterns". The story follows four young kids as they go out trick-or-treating, but a night of treats turns into tricks as the friends face off against several sinister jack-o-lanterns. Yes, this is a low-budget take on R.L. Stine's tale, but its heart makes up for its horrible effects and small budget! A hard-luck photojournalist whose unexpected encounter with an old woman leads him to investigate an unexplained, decades-old disappearance. It seems that one Halloween night, many years ago, five partygoers vanished in the elevator of the Hollywood Tower Hotel ... and ever since, their ghosts have remained trapped inside the dilapidated old building! In an action-filled story that delivers creepy fun for everyone, Buzzy ultimately teams with his niece to solve the mystery while managing to save their lives and capture the biggest story of the year! 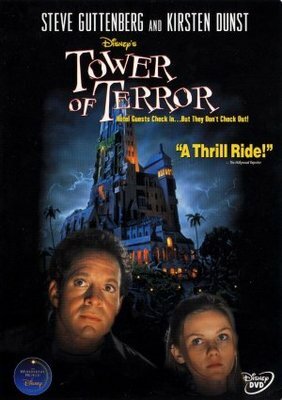 This is an often overlooked film that set at Halloween time in a haunted hotel that has been abandoned since tragedy struck there year's ago. Full of ghosts and action, this is a fun film to watch this time of year! Check out the original list of kid-friendly Halloween films HERE! Check out my list of the top13 Halloween films (included some good selections for kids, too!) HERE! What are your suggestions for kid-friendly Halloween movies? Saw this today and grabbed it for you (hope I can attach it here!) Can't do it, head over to my blog, I will post it there for you to see on today's date. Happy Halloween! 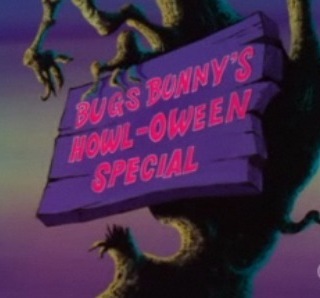 Oh man, that Bugs Bunny Howl~O~Ween special is all kinds of terrible, but I love it so much. When I was a kid we had this vhs tape my Dad made with a bunch of Halloween Disney cartoons and the great pumpkin. Right in the middle, after The legend of Sleepy Hollow but right before The Skeleton Dance, there was Bugs Bunny with that creepy intro. My Dad hated it so much that he edited out of later versions of the tape. But I'm putting it back in, just to spite him. Kelly, can't wait to check out your post!! Mantan Calaveras, that sounds wonderful!! So funny about your dad editing out the Bugs Bunny part! That sounds like an amazing Halloween VHS compilation! Oh how I love Ernest Scared Stupid, nice blog! I especially like "The Haunting Hour" for some odd reason. I like the creepy Halloween store she goes into where she gets the book! My kids like this one too!